YPTE used took this opportunity to show off the exciting features of their new website. YPTE’s Director, Peter Littlewood discussed and demonstrated the new areas on the site for use by teenagers, teachers and parents. 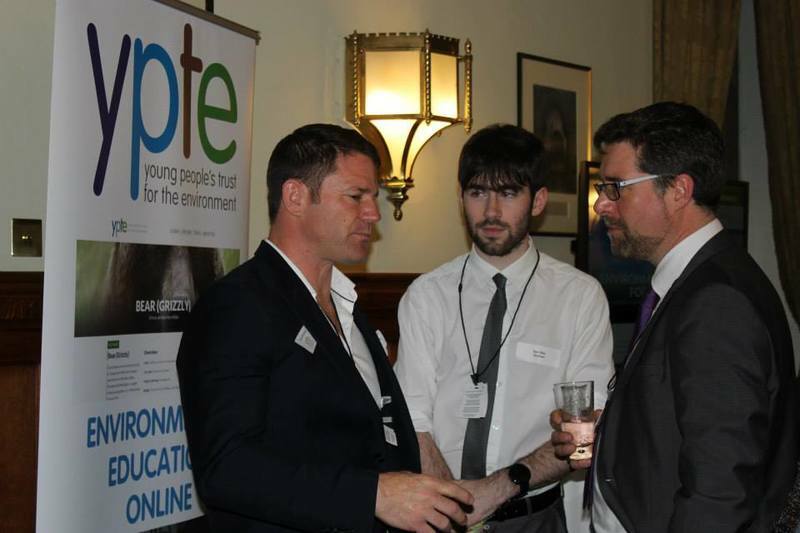 Steve Backshall also made a speech at the launch. The launch was a great success and we thoroughly enjoyed working on this website. We are very excited to be doing further development for YTPE and will soon be launching their first game which will be available to play on the web as well as download from Android, iOS and Windows app stores.